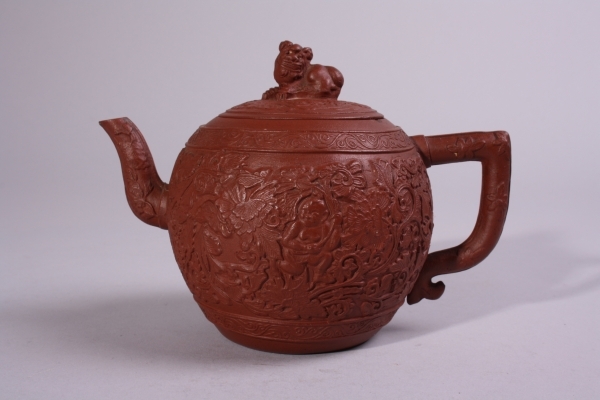 Nice red clay Yixing teapot with fine relëf. 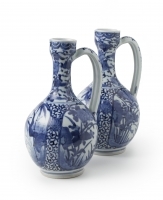 We are happy to buy Yixing teapots for our collectors. liter size from Brussels, pottery.